24 hour advance notice is required when cancelling an appointment. Will be charged for their “missed” appointment. Your session may be shortened in order to accommodate others whose appointments follow yours. Regardless of the length of the treatment actually given, you will be responsible for the “full” session. To schedule a massage, please contact Eileen today. You may also call (508) 369-8133 to speak directly to Eileen. 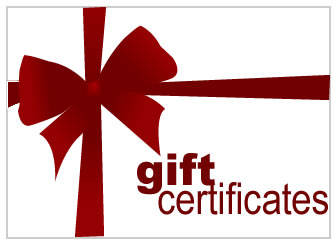 Want to give the gift of massage to someone you care about?